Accidently erased some important files from Asus laptop? Don’t worry. Here I will show you a way to recover Photos, Videos, Documents, etc, on Asus laptop for free. As we know, the data will be saved in the Trash bin of Asus temporarily especially when the data are deleted. So you can go to Trash bin to recover them at first. But if they are not there anymore or there are too many items, Asus data recovery turns to be difficult. 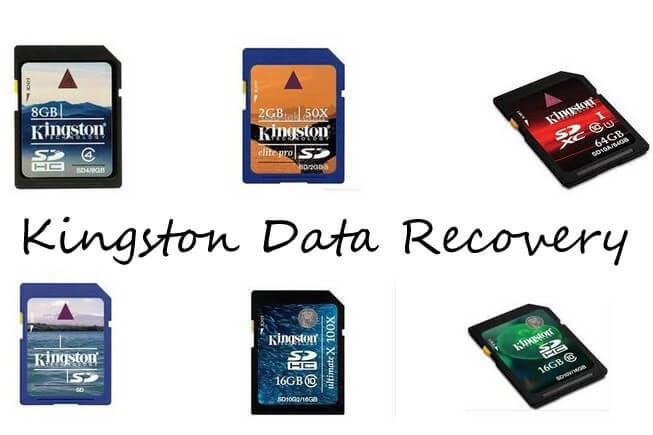 Under this condition, you need to use a data recovery to help you pull the data out. Here Asus data recovery software is introduced. You can use it to retrieve lost data from the hard drive of Asus laptop for free. Step 1. Install the Data Recovery on your Asus laptop and then launch it. Step 2. Select the file type that you want to recover and then specify a location to scan. Step 3. Tick the items that you want to retrieve and click on “Recover” button. Within a while, the files will be saved to your Asus again. But you have to notice that the trial version of this Asus data recovery software only allows you to recover 500MB files for free. If you have more data to recover, you have to purchase it. Let’s see more details about it. This data recovery is named Any Data Recovery Pro and is developed by Tenorshare, Co., Ltd. It is able to recover many files such as photos, videos, email, audios, archives, document, etc. from all Windows 10/8.1/8/7/Vist/XP PC (including Asus) and various external hard drive and disk. Supports all models of Asus laptop like VivoBook, ZenBook. Supports all Windows computer and other removable media such as external hard drive, USB drive, flash drive, floppy drive, memory card, CF card, etc. Rescue data from formatted, corrupted devices and data that were deleted. Support to preview the data before recovering them. Work for all Windows operating system, Windows 10, Windows 8.1/8, Windows 7, Windows Vista and even Windows XP. If you are still confused or you want to know more details, you can download the trial version of this program and use it by yourself. Rest assured. You can use it absolutely free only if your checked data is no more than 500MB.